We would like to thank the loyalty of our guests with special discounts. Return back to us, as gratitude we give you discounts - even from your second visit! We offer our guests the best room prices in the market. If you find somewhere a cheaper room within 24 hours of our reservation offer we will provide you the lower price! Spend by us the day of departure too! late check out from the room on sunday instead of 11 a.m at 6 p.m.
games in labirynth playhouse and participation on children programs. For children the usual children discounts are valid (below 8 years old free of charge). Book for the best price here! Why? Hotel Marina-Port**** in Blatancies offers 74 rooms to couples looking for a romantic getaway, to families looking for shared experiences, to groups of friends, and to guests of company events. In the entirety of our climate-controlled, non-smoking wellness hotel - including the beach - guests have access to wireless internet (wi-fi) free of charge, which is essential in today’s fast-paced world. The hotel is fully compliant with the technical specifications concerning safety and fire protection. All rooms are equipped with smoke detectors; therefore, smoking is only permitted in the designated areas. Unfortunately, we are unable to accommodate pets. Thank you for your understanding. Click here to view the summary of room types! These rooms with classical furnishing and a harmonious colour palette are an ideal solution primarily to couples or guests arriving with a single child or grandchild for a relaxing wellness experience as well as for the participants of company events. They are located on the 1st and 2nd floor of our baby- and child-friendly wellness hotel and offer - among other things - a furnished balcony to ensure complete relaxation. The room comes with a double bed or two single beds as requested: the double bed consists of two single beds pushed together. If requested, we can make preparations in the room to make it more baby- and child-friendly and help our guests feel more at home. Floor area: approx. 20 m2. Max. number of guests: 2 adults + 1 extra bed or 1 cot bed. Balcony - tv – telephone – wifi – air conditioning – non-smoking – minibar – bathroom with a bathtub - hair dryer - bathroom towels - beach towels (in summer) - bathrobes for adults - mains socket safety plug. A safe is available to use free of charge at the reception. Cot bed with grille or net - baby bed sheets - baby tub - potty - baby toilet seat - step stool - water boiler - bathrobe for children. Relax with your significant other on the balcony of this 3rd-floor room and marvel at the sunset over Lake Balaton with glass of fine wine while your child is fast asleep in their comfortable bed. 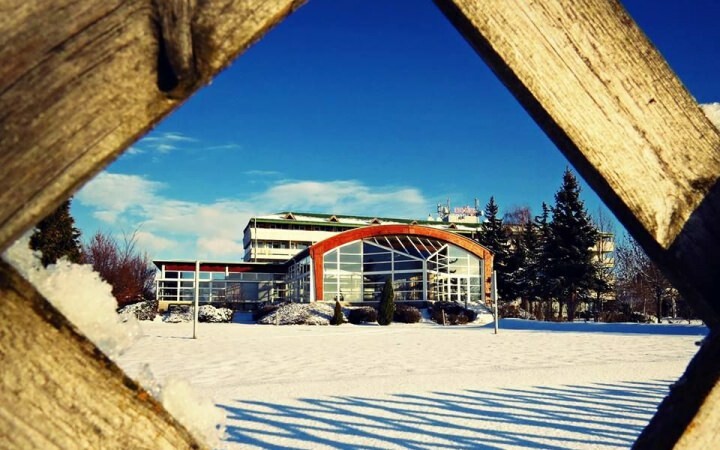 The view is wonderful and not just in the summer! Have you ever sat down under a warm blanket with a mug of spicy mulled wine and admired the frozen Lake Balaton in the foggy winter? This experience is guaranteed with our room with a balcony and a view of the lake. The room comes with a double bed or two single beds as requested: the double bed consists of two single beds pushed together. 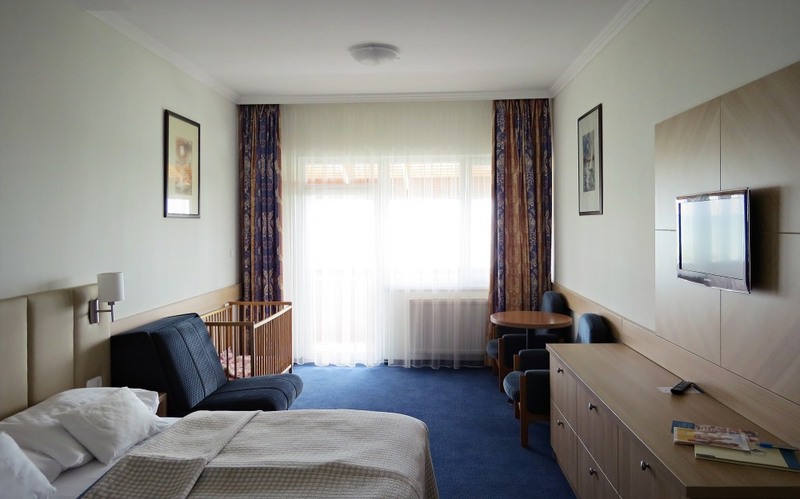 If requested, we can prepare in the room to make it more baby- and child-friendly and help our guests feel more at home. 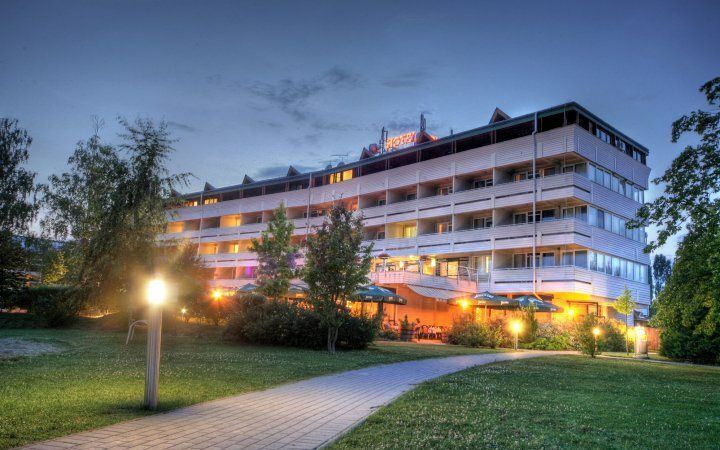 View of Lake Balaton - balcony - tv – telephone – wifi – air conditioning – non-smoking – minibar – bathroom with a bathtub - hair dryer - bathroom towels - beach towels (in summer) - bathrobes for adults - mains socket safety plug. The topmost floor of Hotel Marina-Port**** was renovated in the summer of 2017 after careful planning. These brand new Superior Rooms offer real comfort to couples, guests looking for relaxation with their child or grandchild, and the participants of company events who have a taste for modern, minimalistic furniture. The idyllic view of the Eastern basin of Lake Balaton visible from the balcony and the sound of waves help forget all troubles and stress. 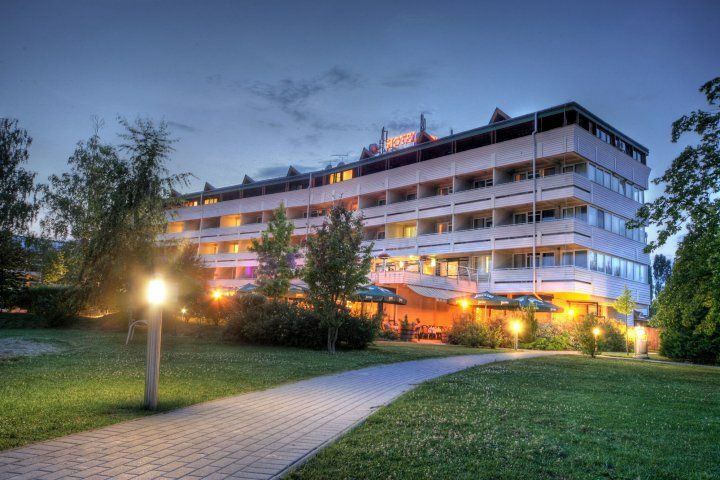 View of Lake Balaton - balcony - modern interior - tv – telephone – wifi – air conditioning – non-smoking – minibar – bathroom with a bathtub - hair dryer - bathroom towels - beach towels (in summer) - bathrobes for adults - mains socket safety plug. In these open plan, spacious Family Rooms, we used classic-design furniture and light-toned colours. They are recommended primarily for families with two smaller children: two children (under 8) can comfortably sleep on the 110x160 cm pull-out sofa next to the parents’ bed. The windows of these 1st or 2nd floor rooms are facing the parking lot or the inner courtyard of Hotel Marina-Port****. 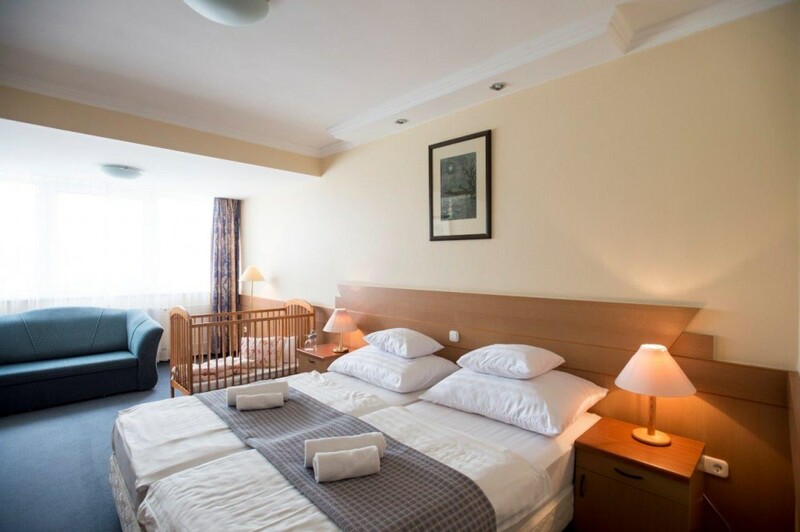 The room comes with a double bed or two single beds for the adults as requested: the double bed consists of two single beds pushed together. If requested, we can make preparations in the room to make it more baby- and child-friendly and help our guests feel more at home. Floor area: approx. 25 m2. Max. number of guests: 2 adults + 2 children (under 8) on the sofa bed or 1 cot bed. Open plan room - 110x160 cm sofa bed - tv – telephone – wifi – air conditioning – non-smoking – minibar – bathroom (without bathtub) - hair dryer - bathroom towels - beach towels (in summer) - bathrobes for adults - mains socket safety plug. The children’s favourite room type offers a bunk bed for the little ones and a balcony with a unique view of Lake Balaton for the grown-ups. These open-plan rooms are located on the 2nd and 3rd floor of the hotel, are furnished in a classical style and create a homelike atmosphere in our wellness hotel with the help of pleasant, light-toned colours. Floor area: approx. 22 m2. Max. number of guests: 2 adults + 2 children on the bunk bed Bunk bed size: 75x150 cm. 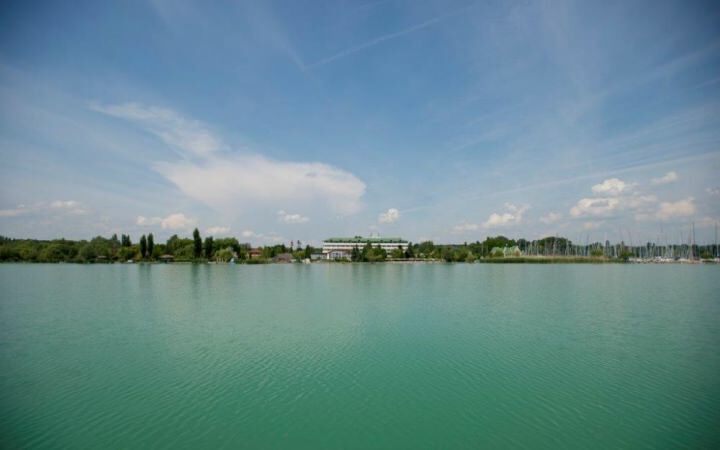 View of Lake Balaton - balcony - open-plan room - bunk bed - tv – telephone – wifi – air conditioning – non-smoking – minibar – bathroom with a bathtub - hair dryer - bathroom towels - beach towels (in summer) - bathrobes for adults - mains socket safety plug. The best and most! These are our newest and highest-category open-plan rooms, located on the topmost floor of our family-friendly wellness hotel, and they come with bunk beds - the children simply love them! With their modern, aesthetic interior, solid colours, an amazing view from the balcony over the gleaming, turquoise water of Lake Balaton, these rooms capture the hears of every guest. 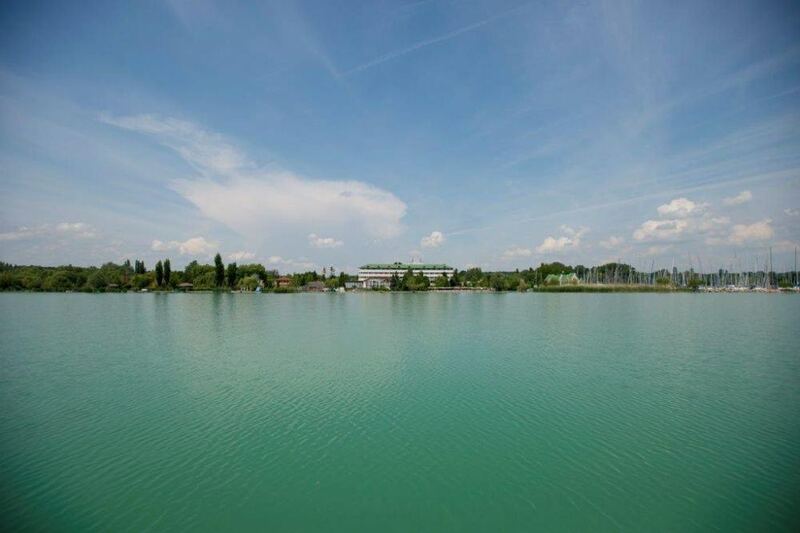 View of Lake Balaton - balcony - modern interior - open-plan room - bunk bed - tv – telephone – wifi – air conditioning – non-smoking – minibar – bathroom with a bathtub - hair dryer - bathroom towels - beach towels (in summer) - bathrobes for adults - mains socket safety plug. These two adjoining double rooms are connected by a door inside the rooms so that you can stay together with your loved ones yet in a different space in our child-friendly wellness hotel and can make use of the separate bathrooms - among other advantages. Characterised by classical furniture and light, vanilla-toned colours. On the 1st- and 2nd-floor balconies, you can rest your eyes on the plants in our garden, taken care of by our skilled landscapers, and on the small lights of our night-time mood lighting. Floor area: approx. 2x20 m2. Max. number of guests: 4 adults + 2 extra beds or 2 cot beds. 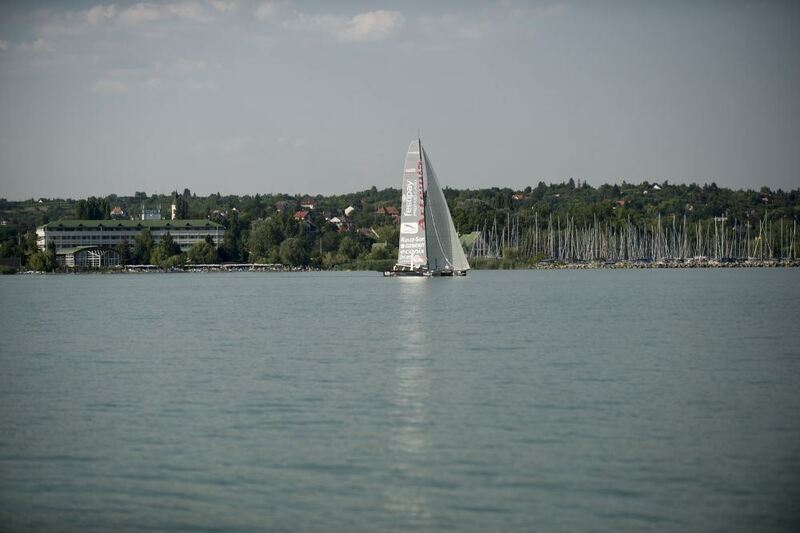 The Eastern basin of Lake Balaton offers an eye-catching sight in every season. On the balcony of these 3rd-floor connecting rooms, you can view the truly romantic sunset every night. 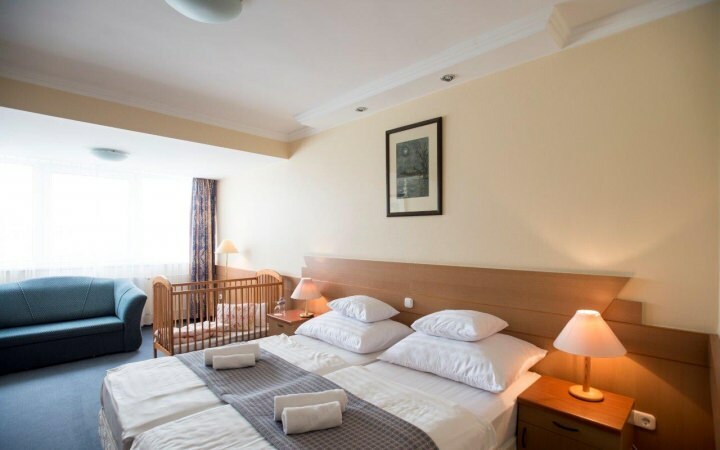 This room type is especially suitable for families with older children or grandchildren, and groups of friends since they are able to relax in Hotel Marina-Port**** together yet in separate rooms and can make use of the separate bathrooms - among other advantages. Characterised by classical furniture and light, vanilla-toned colours. Those favouring a modern, minimalistic look will surely feel at home in these rooms located on the topmost floor of the Hotel Marina-Port**** in Balatonkenese that were re-designed in the summer of 2017 and are connected through a door located inside the rooms. 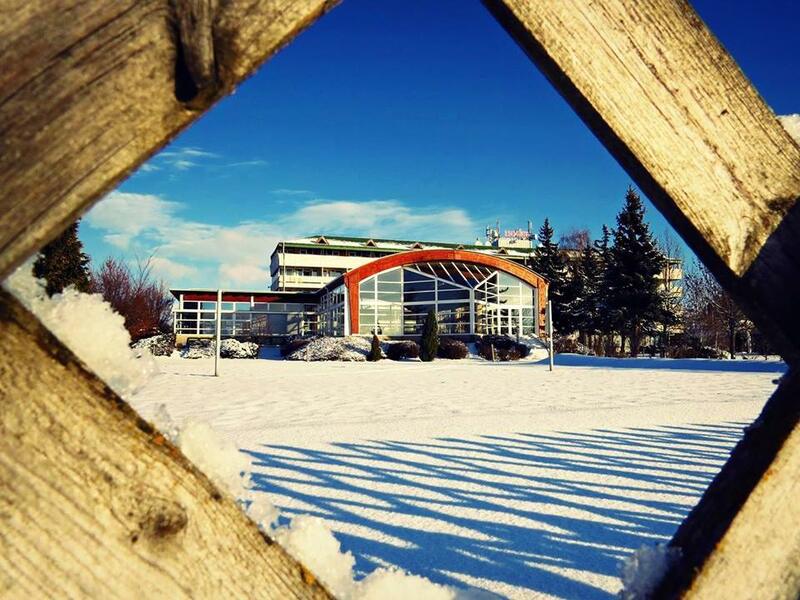 We guarantee an unparalleled view from the spacious balcony over Lake Balaton in every season. This room type is especially suitable for families with older children or grandchildren, and larger groups of friends since they are able to relax in our hotel together yet in separate rooms and can make use of the separate bathrooms - among other advantages. View of Lake Balaton - balcony - modern interior - two separate rooms - tv – telephone – wifi – air conditioning – non-smoking – minibar – bathroom with a bathtub - hair dryer - bathroom towels - beach towels (in summer) - bathrobes for adults - mains socket safety plug. This spacious apartment consisting of two rooms and located on the topmost floor of our hotel is the perfect choice if the family would like to have separate bedrooms for the adults and the children to ensure a relaxing holiday. The comfortable rooms are enhanced with a brand-new interior with a minimalistic style and light-toned colours. The view of the sailing boats bobbing up and down in the neighbouring marina and the gleaming turquoise water from the balcony captures the heart of every guest staying in this room. Floor area: approx. 38 m2. Request a quote and / or book your accommodation on our website, and we guarantee that you will be confirmed the most benefitial individual room rate available on the market! If you happen to find a cheaper quote somewhere else for our hotel room within 24 hours of our confirmation, we also provide this lower price for you. For details, see page Best Price Guarantee. instead of 1000 HUF / car / night you can park free of charge in the hotel’s parking place secured by a barrier. Only 10% discount can be validated from the last-minute sales. The discounts are only available for individual reservations made through our website or our own contact numbers, no discounts apply in case of group reservations or bookings made through agents. 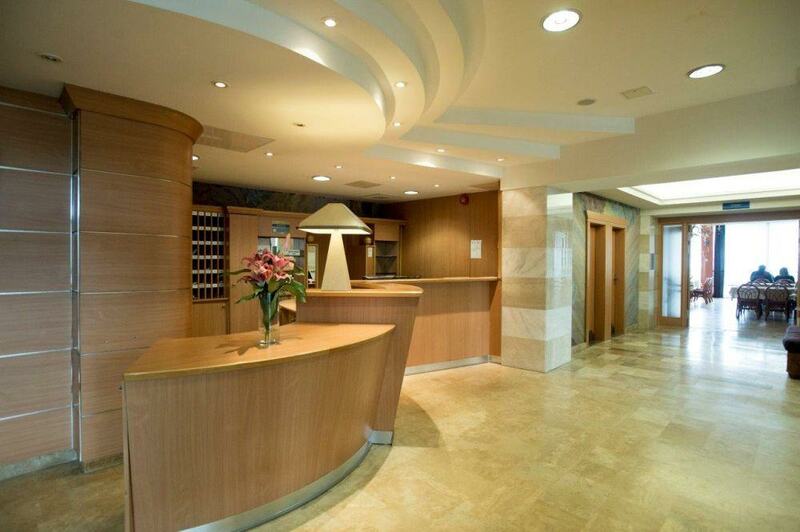 Please, when booking the room, let the reception staff know that you would like to use the loyalty discount. Thank you for chosing Hotel Port Marina *** again as a venue for your relaxation!